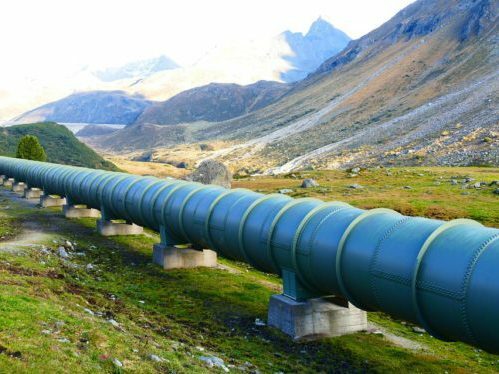 British Columbia has the right to pass environmental laws to mitigate the harm that could result from the controversial Trans Mountain pipeline expansion, but it isn’t trying to stop the project outright, provincial lawyer Joseph Arvay told the B.C. Court of Appeal earlier this week. Media reports this week said the hearing got under way with about three dozen lawyers in the room representing various stakeholders. He added that B.C. has no “axe to grind” against pipeline, and was not seeking to block the pipeline by putting forward the amendments.